Recently the studio had the privilege of designing a poster to advertise Youngwood Area Business Association’s Jeffery “Lance” Wentzel 5K Run / Walk. 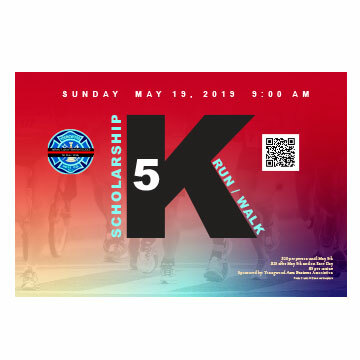 The event is scheduled to take place on Sunday, May 19th at 9:00 AM. If you too would like to participate in this worthy memorial cause, click here to register.